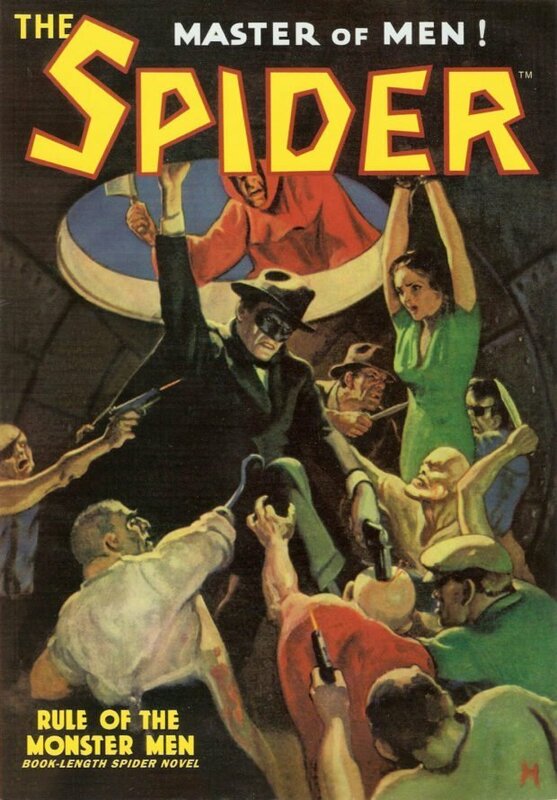 January 10, 2018—Altus Press announced today it has obtained the licenses to two classic pulp characters—The Spider and Operator #5—and shall be offering their adventures in several formats in authorized editions. 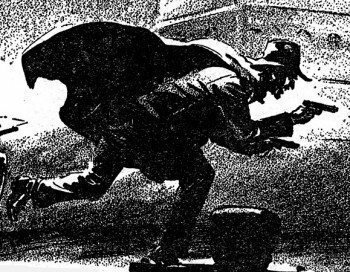 Both part of Popular Publications’ line of hero titles introduced in the mid-1930s as conceived by Popular president Harry Steeger, their original adventures were written primarily by Norvell W. Page, Frederick C. Davis, and Emile C. Tepperman for a combined total of over 160 novel-length adventures. While portions of each series has been reprinted in retypeset format, never before has either series been completely republished with the original text and vintage black & white illustrations. These Altus Press editions will do just that. The first collection from these two properties shall be a comprehensive oversized hardcover edition of The Complete Purple Wars, comprising all 13 parts of the Purple Invasion saga from the pages of Operator #5 magazine. Considered the War and Peace of the pulps, it’s a half-million-word saga which has never before been collected in a comprehensive edition. Altus Press shall also be publishing the all-new adventures of The Spider and Operator #5, written by Will Murray. Altus Press is the largest publisher and distributor of vintage pulp fiction classics. For more information, please visit www.altuspress.com.